Photos Courtesy: Miss Universe Org. Miss Universe 2015 PIA ALONZO WURTZBACH is an epitome of a real beauty queen. Indeed, Confidently Beautiful With A heart. CONGRATULATIONS to our queen as you really made every Filipinos proud!!! The true beauty queen is one with compassion, one who can keep her head up despite adversities, keeps her composure and grace. What we loved most about Miss Philippines was her drama and beauty. She played with emotions each time she graced the stage. When she walked, she demonstrated different faces, but always ended with a beautiful smile. She had us all the way. Congratulations on your win!!! Beautifully classy! Miss Philippines, you’re simply beautiful! Your humility and true spirit makes you more beautiful Miss Universe 2015! Pretty, beautiful, lovely, gorgeous, stunning and amazing Miss Universe Philippines. How else can one describe her but also a brainy Filipina lady. 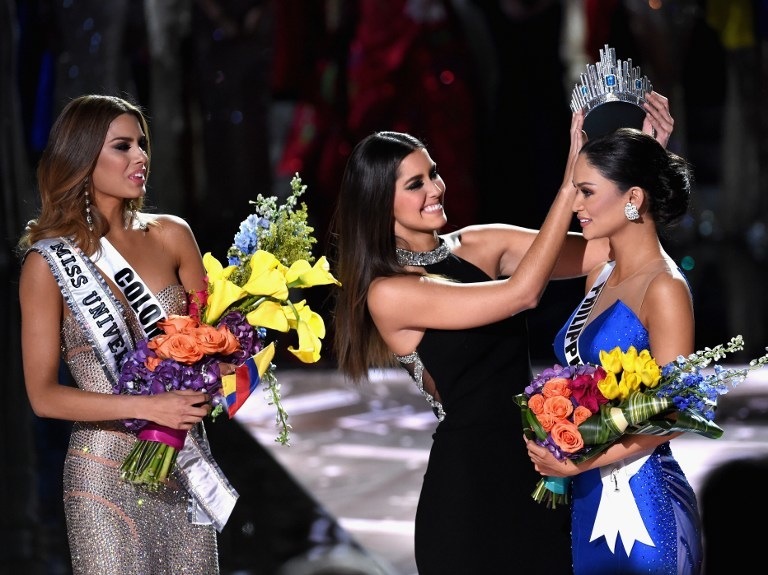 Good luck in all your coming endeavors as crowned “Miss Universe”.